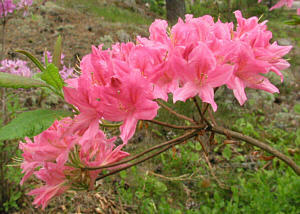 Rhododendron growing in Finland started in 1930-50's. For decades only a few taxons were availabe, before the introduction of new Finnish cultivars in the early 1990's. 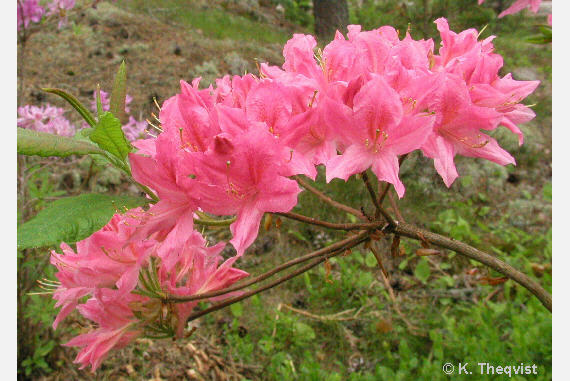 Very little was written in Finnish about rhododendrons. 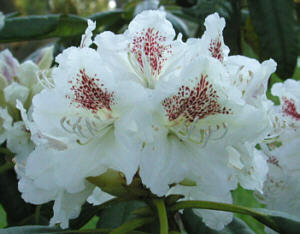 In 1995 a rhododendron club was established to gather the enthusiasts together and to learn from each other. 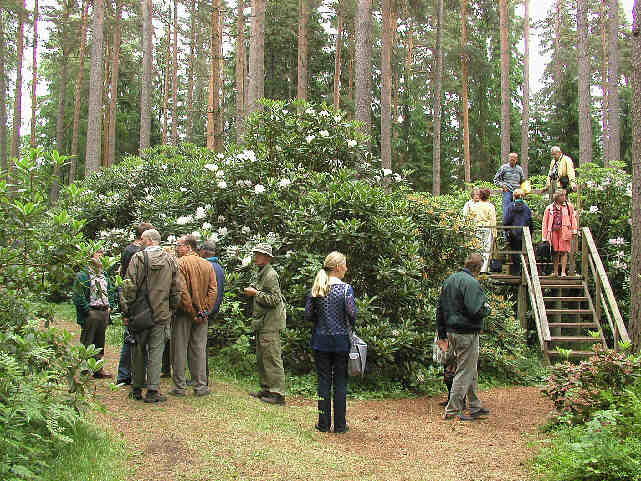 The Finnish Rhododendron Society or The Rhododendron Club, as we call it, is a section of The Finnish Dendrological Society. 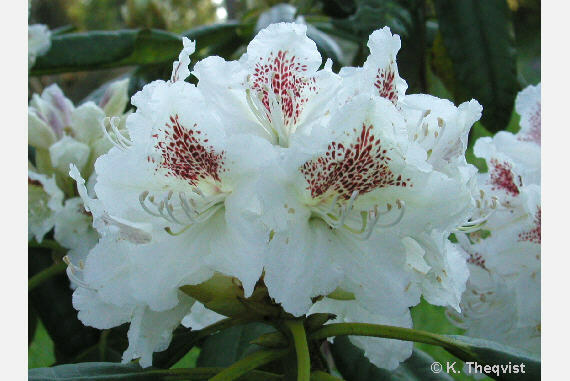 Now we have close to 300 members trying to cope with the harsh climate and grow Rhododendrons north of the 60 N latitude. 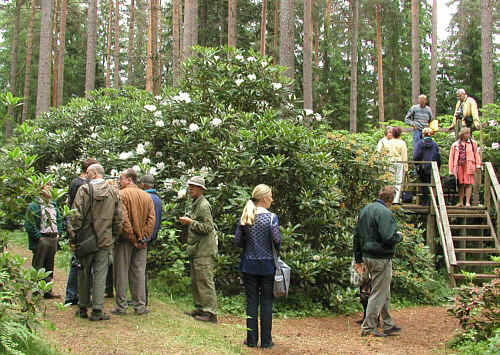 The aim of the Society is to distribute knowledge about the genus Rhododendron and to gather the enthusiasts together four times a year. We have lectures, excursions, seed and plant exchange etc. We have our own journal coming out 3 times a year with articles on Rhododendron growing, hardiness ratings, species descriptions etc.